A critically acclaimed, double bill concert event is headed to Syracuse, and we're pretty certain you want to go to the show. Don't worry, we can help you out. Matchbox 20's lead singer, Rob Thomas is touring with Counting Crows, and they're making a stop at the beautiful Lakeview Amphitheater this summer. 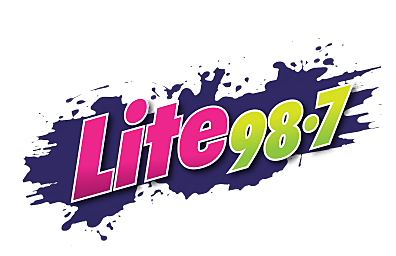 Lite 98.7 has a big stack of tickets to the concert, and we want to give them to you. If you've never seen these two bands play live, you're missing out: "Amazing," "Awesome," and "Great," are a few words that critics are using to describe a Rob Thomas concert. "Stellar," "Incredible," and "Timeless," are adjectives that sum up a Counting Crows show. You really need to be a part of our LiteHouse VIP Club if you're not already. We don't mean to sound cliché , but membership really does have its privileges. Enter to win by clicking HERE.